Use Extrufix leak-proof bags for the best experience. 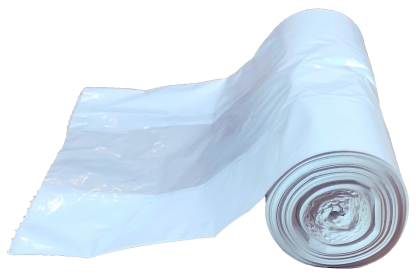 Our bags come in convenient roll to ensure your next bag is at your fingertips when you need it. With added length, tying corners is easy. 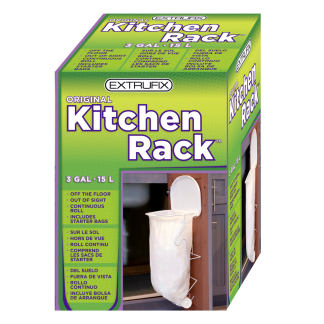 Extrufix Original Kitchen Rack bags are made strong and are a reliable part of your kitchen waste management. 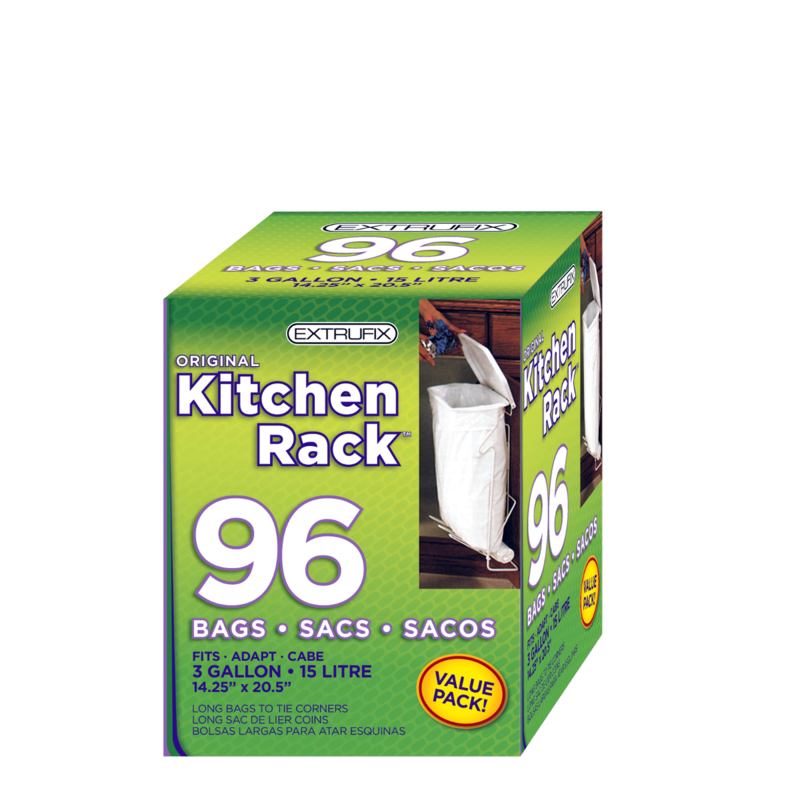 thick and durable plastic ensures these bags can handle daily kitchen and household use. 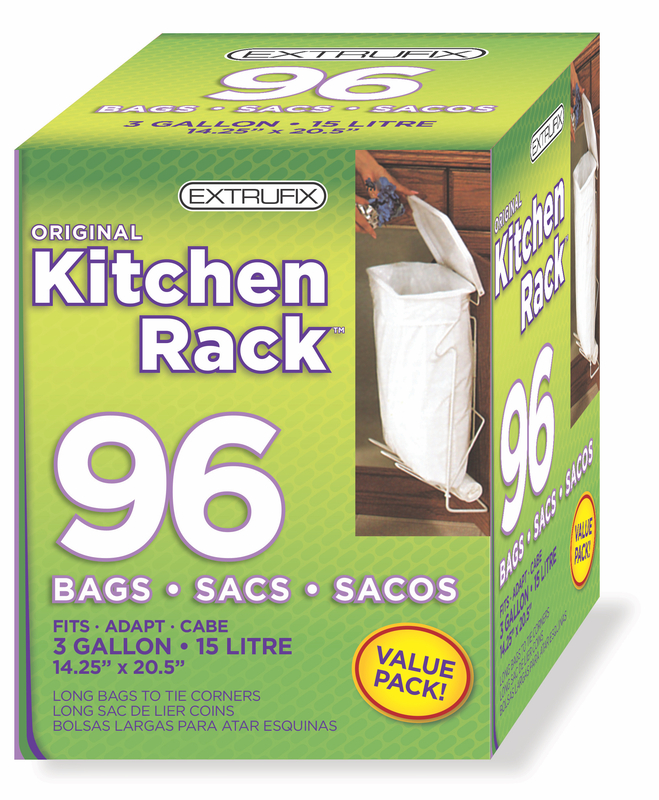 The precision dimensions are a perfect fit for Original Kitchen Racks and leave plenty of room for tying up at the top. 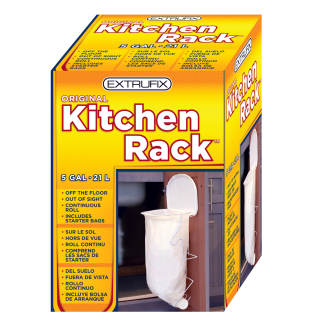 Use Extrufix Original Kitchen Rack bags for our leak-proof guarantee. 4 rolls of plastic kitchen waste bags. 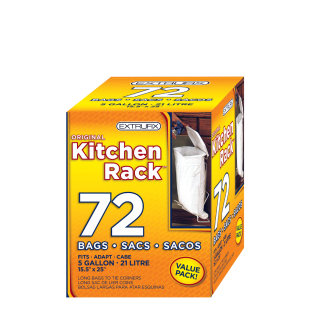 24 bags per roll.